1. Great art. Our artists hand make everything. Shop ceramics, glass, jewelry, metal, photography, wood and more. Additionally, you’ll find great collectibles and vintage goods! 2. Free admission and parking. 3. Food trucks and snow cones. ‘Nuff said. 4. 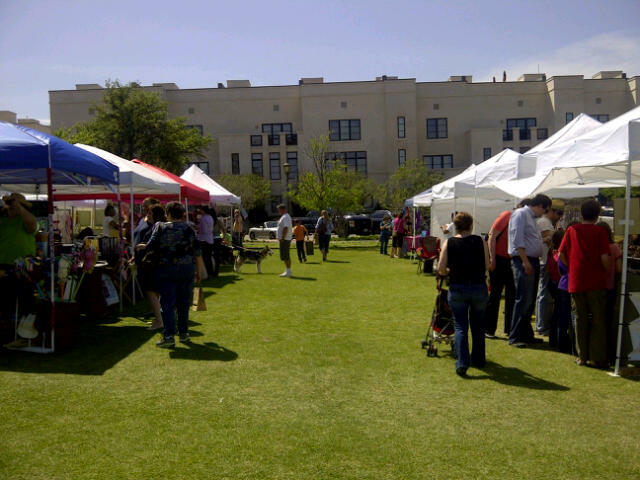 Pop-Up Market serves as a collection site for Ronald McDonald House of Fort Worth. Bring a box of cereal or individually wrapped snack item to donate! Bonus: we’ll have live music at lunch time. What more could you ask for? Visit us 9:30 a.m. – 2:30 p.m. at Magnolia Green in Fort Worth!